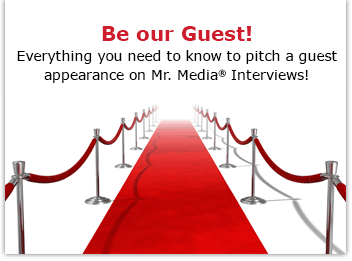 Mr. Media is recorded live before a studio audience of two-dimensional, banana-mouthed warthogs in the new new media capital of the world and home of the best team in baseball… St. Petersburg, Florida! Joe Murray has a natural flair for animation and characters that are bursting with… character. But between you and me—and I gotta be honest here—he is also responsible for creating some of the ugliest cartoon characters in history. Have you ever really looked at Rocko, the star of his original Nickelodeon hit, Rocko’s Modern Life? 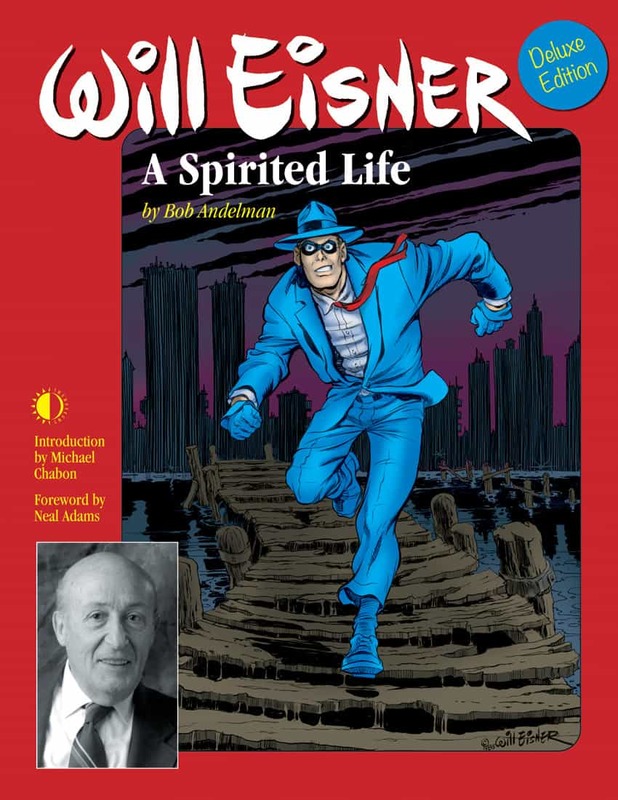 But his cartoons look great, despite the somewhat hideous characters, and kids love them. I know this first hand; my almost 14-year-old daughter to this day insists she is Camp Lazlo’s #1 fan. 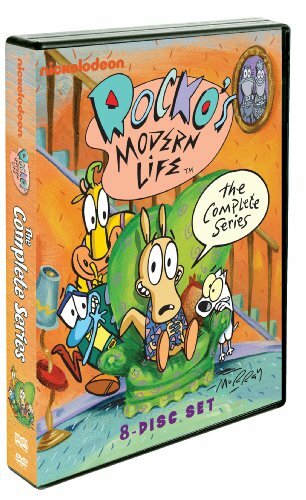 Order ‘Rocko’s Modern Life: The Complete Series’ by Joe Murray, available from Amazon.com by clicking on the DVD boxed set above! 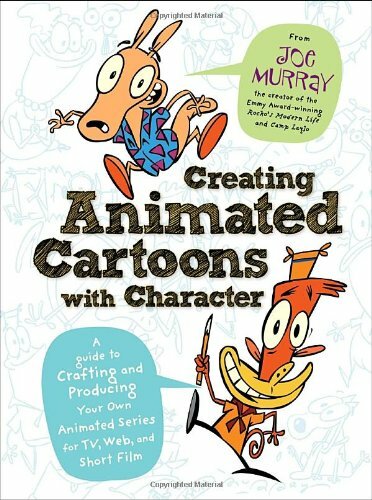 Murray, the creator of all this madness, just published a fascinating book called Creating Animated Cartoons with Character: A Guide to Developing and Producing Your Own Series for TV, the Web, and Short Film. Even if you’re not a wannabe animated but just a fan of the art, you’ll find plenty to read about here. The book is packed with practical information, behind-the-scenes anecdotes, rare production sketches and Q&As with an array of familiar animators, from Craig McCracken, creator of The Powerpuff Girls and Dexter’s Laboratory to the creator and voice of SpongeBob Squarepants, respectively, Steve Hillenberg and Tom Kenny. Speaking of Kenny, we’ll give a listen to Murray and Kenny at work on a new series they’re developing for KaBoingTV.com, Frog in a Suit. We’ll also have an actual sneak preview from Frog in a Suit in the second half of today’s show.